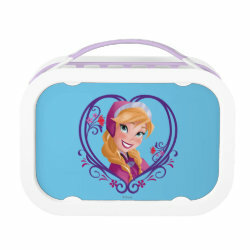 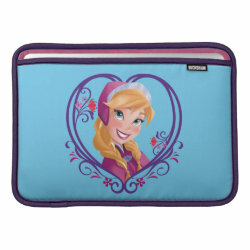 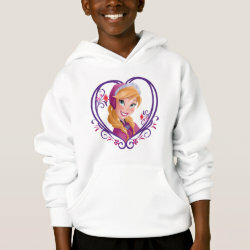 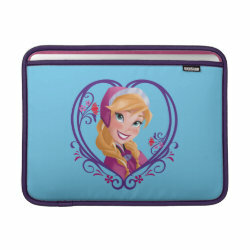 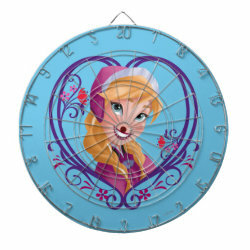 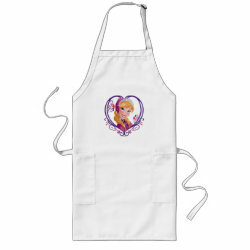 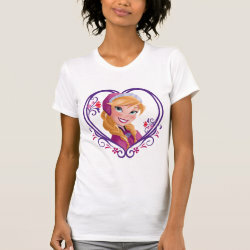 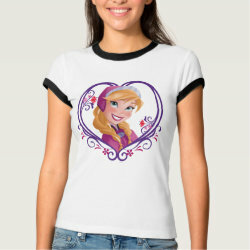 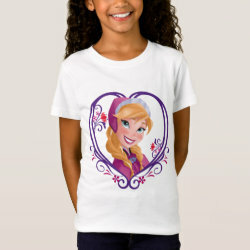 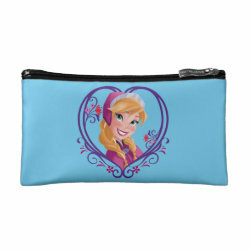 This cute design from the official Disney store at zazzle features the star of Disney's animated feature film Frozen. 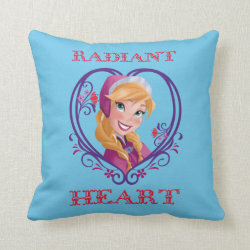 Anna is surrounded by a heart More... and the text: "Radiant Heart". 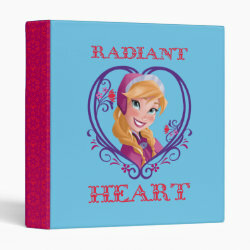 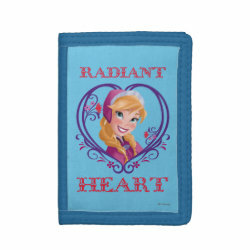 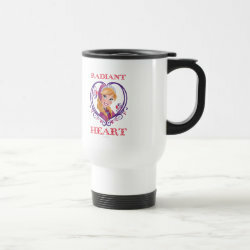 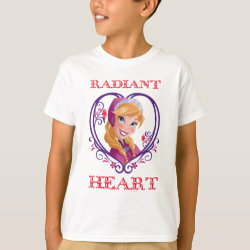 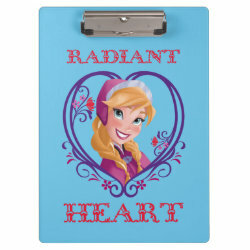 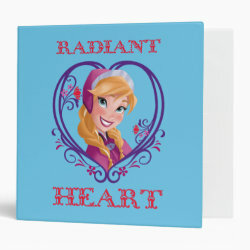 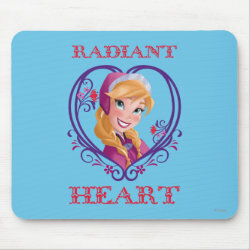 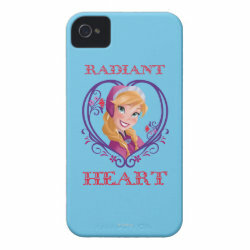 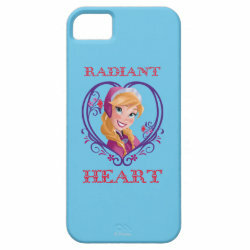 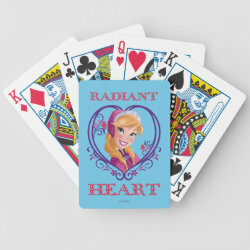 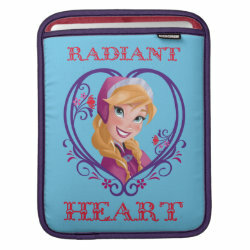 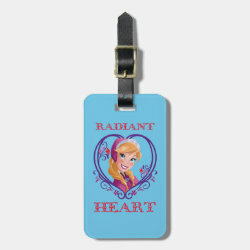 If you have a radiant heart and you love this movie then there are some great gifts for you. 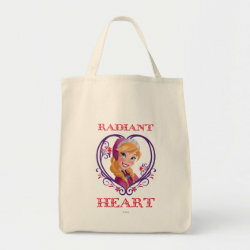 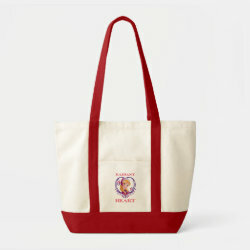 The original design is available on a range of different products, including binders, phone cases, t-shirts and bags.